Do you like Son of Guns? Share it with your friends. 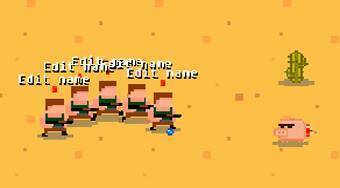 Son of Guns - control five soldiers, kill enemies and try to gain as many points as possible.